Zorig (right one) with mother and younger brother. Zorig is a 10-year-old boy who has one brother and one sister. Being unable to be a breadwinner, his father left from them when the youngest sister was born. Later, their father has a second family. His mother is a chef and it is very difficult for her to raise 3 children alone. 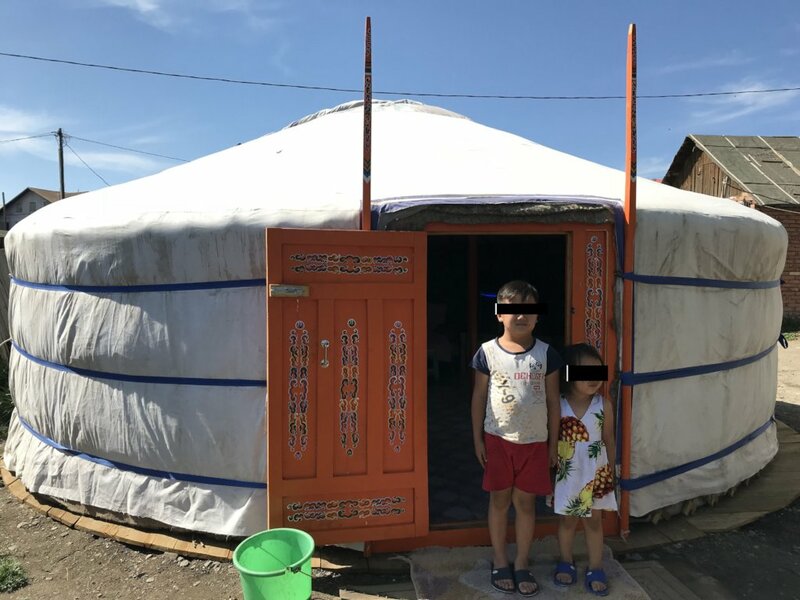 “We started to assist Zorig’s family by 2017. 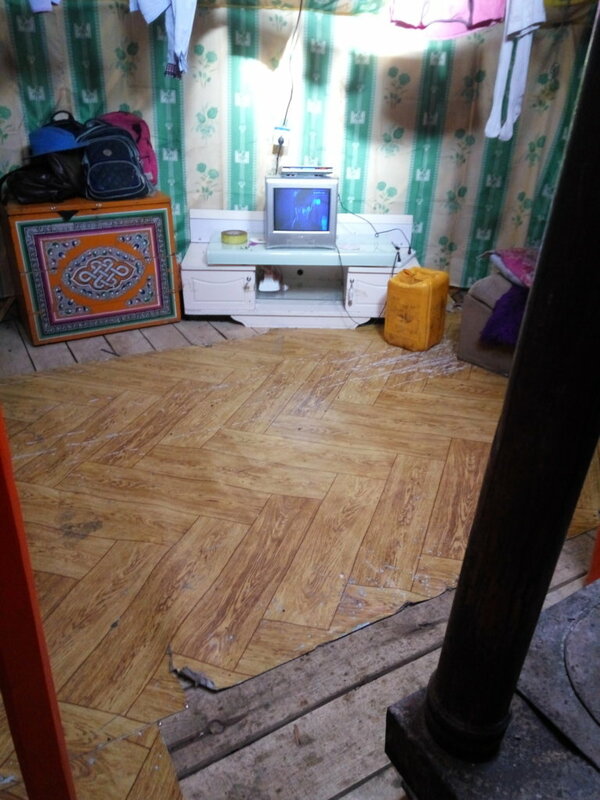 At the beginning, we found the mother left 3 children at home alone because she had to go to work. Their grandmother came to take care of 3 children after the mother received the counseling services from TFCF. 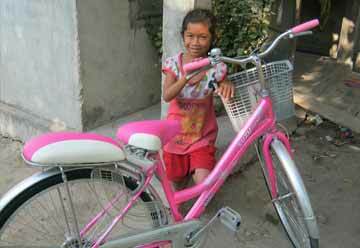 Although the mother was a cook, she didn't earn enough money to support her family. 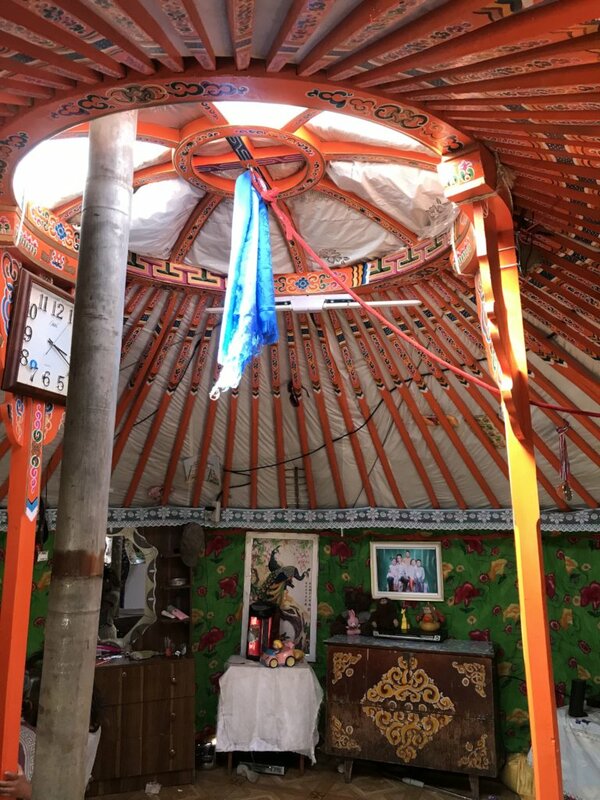 Previously, they rented a room in an old tenement house where the living environment was terrible and it costed a lot to maintain their living. 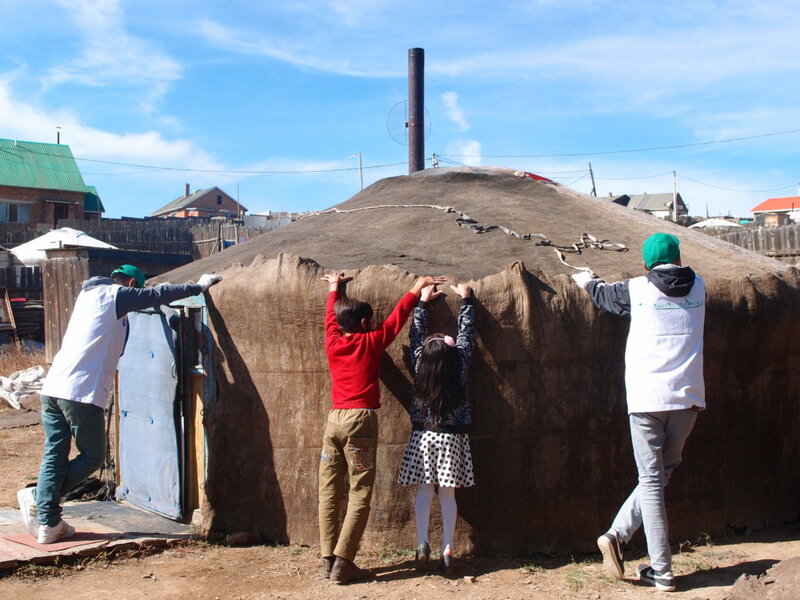 We evaluated the case and decided to support them through the project. 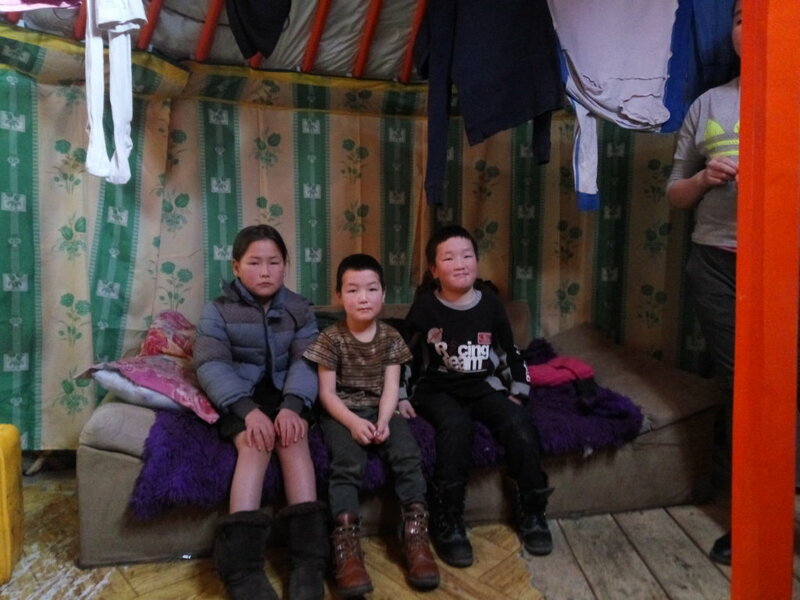 We hope to see Zorig and his family could have their own ger and enjoy their childhood at home. I’ve heard from Zorig’s mother that she was always worries about her children due to her worse health and the low-income in these years. She really appreciates everyone's donation into this project and it released her financial burden and distress. 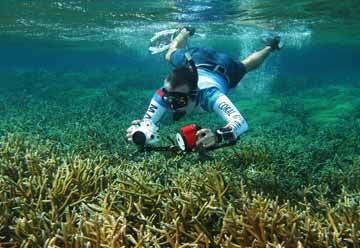 Now they can have a better living environment and also save their living cost gradually. 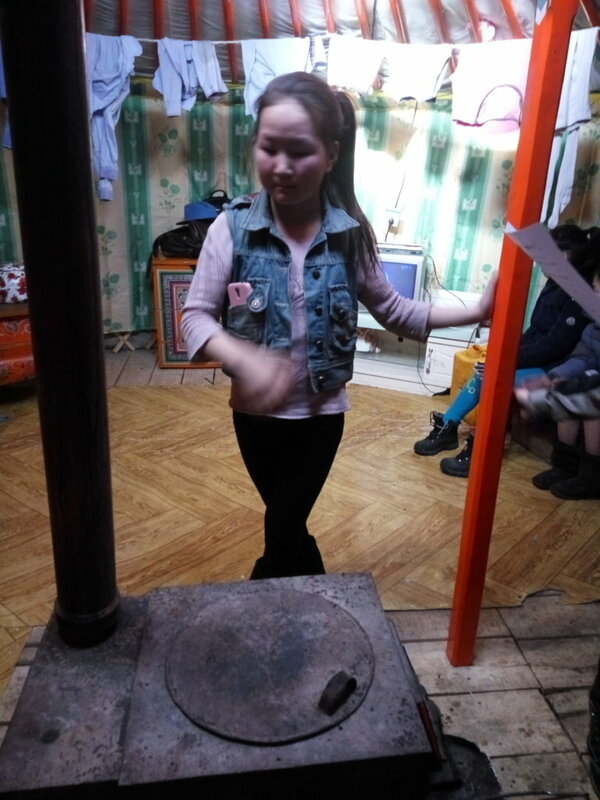 The mother now can afford to purchase more coal and food for her children in the cold winter. ** Zorig is the fake name due to the fact that the privacy and safety of individuals is respected. 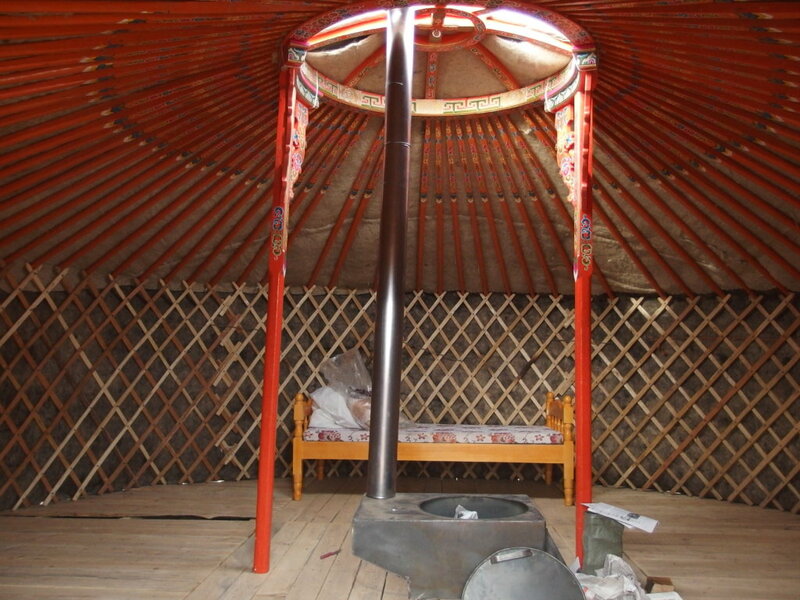 Like Zorig, there are many needy families who need our assistances in Mongolia. 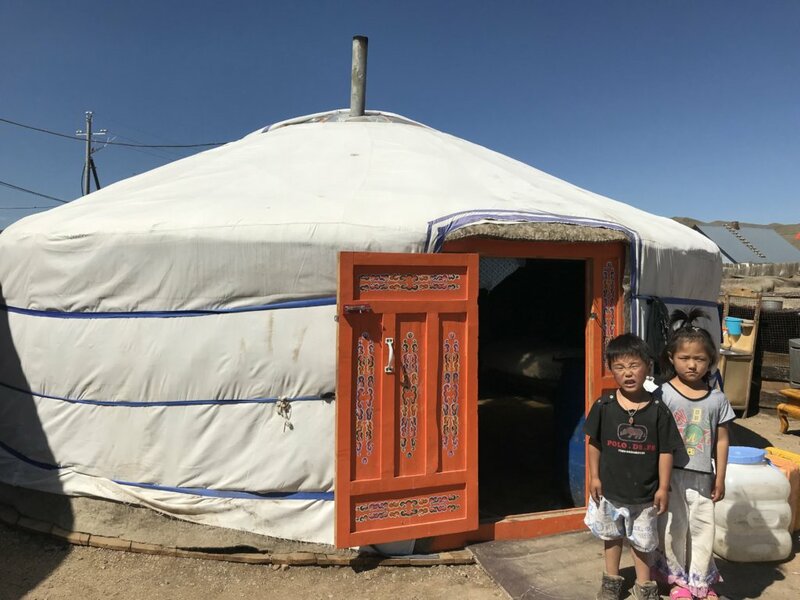 In 2018, we provided 17 Mongolia gers and the replacement of Ger’s parts for needy families. 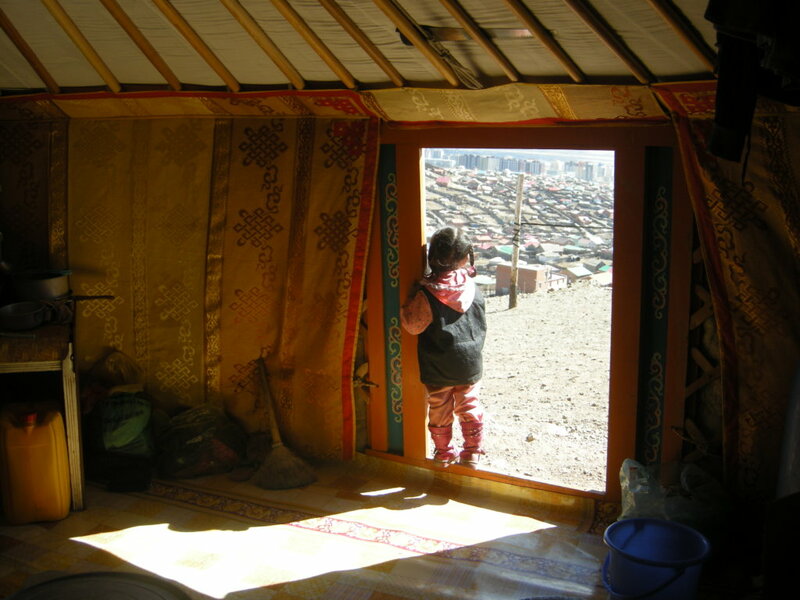 We would like to thank you for your donations which help Zorig and more economically disadvantaged children in Mongolia through this project. 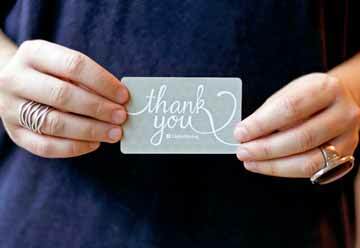 We’re grateful you chose to support our work. Thank you for being a part of our team of supporters that are making our project a reality. Enjoy my own corner at my home. Enjoy sleeping at my home! Early season's greetings to everyone! Hi, we are Anart's brother and sister. Anart is a 10-year-old boy who has one brother and sister. He has an absent father who has left family. He was a drunk, violent and abusive father. His mother became pregnant 3 years ago and his father was unable to be a breadwinner then left from them. His mother had to raise 3 children alone since 2015. 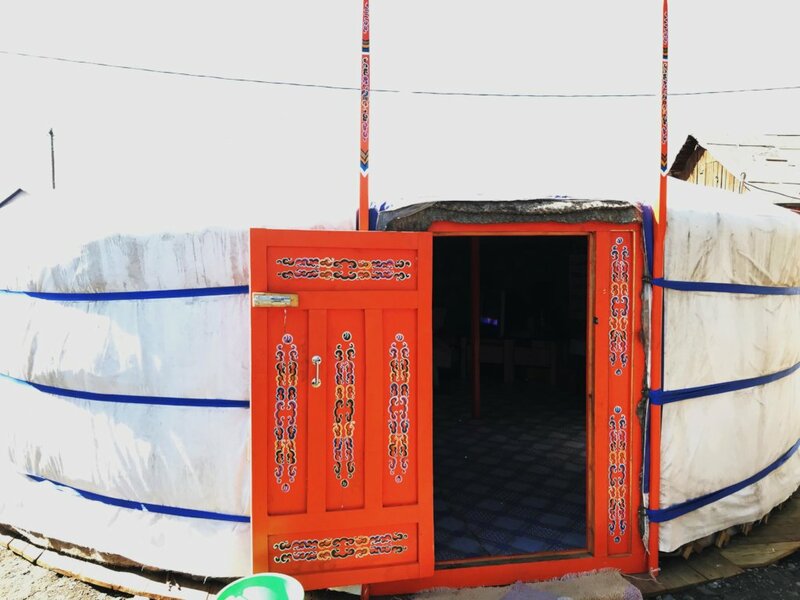 “It's an unbelievable project which allow us to move into a new Mongolia Ger as our home before New Year. Thank you very much for helping us! Our living environment has been improved and most of our family members are getting healthy now. It also released my financial burden and distress afterwards. ** Anart is the fake name due to the fact that the privacy and safety of individuals is respected. 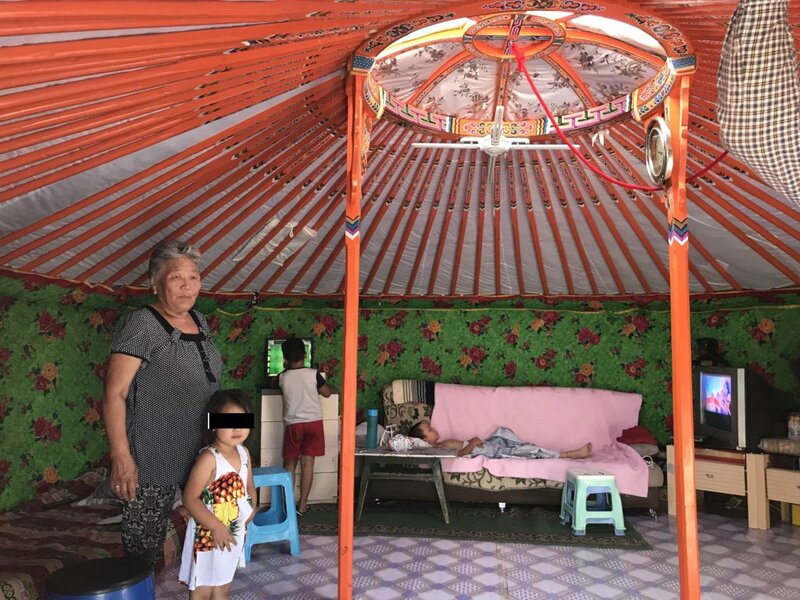 TFCF started to assist Anart’s family on 2017. 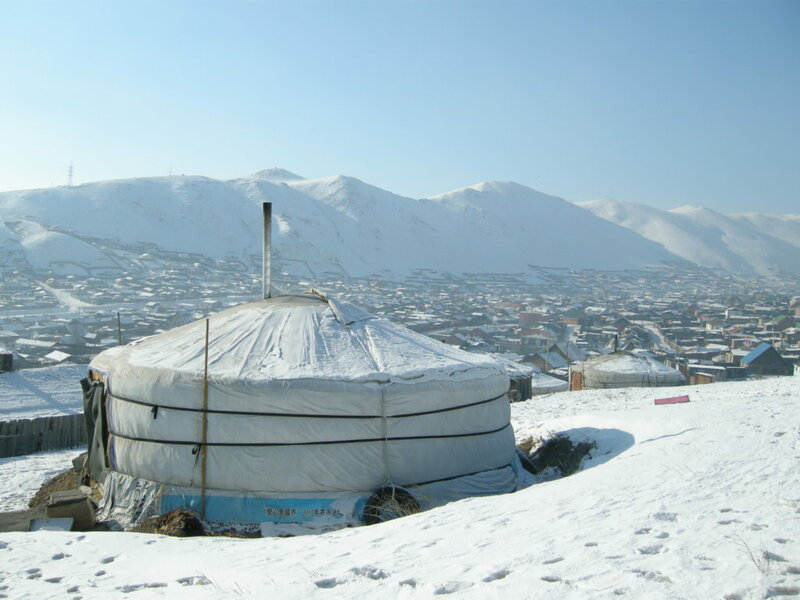 Anart’s mother has to work away from home and her monthly income is MNT300,000 (appr. USD116) which is not enough to support their living and rental. Even Anart’s grandma stayed with them to take care children, they were not strong enough and kept getting sick often. 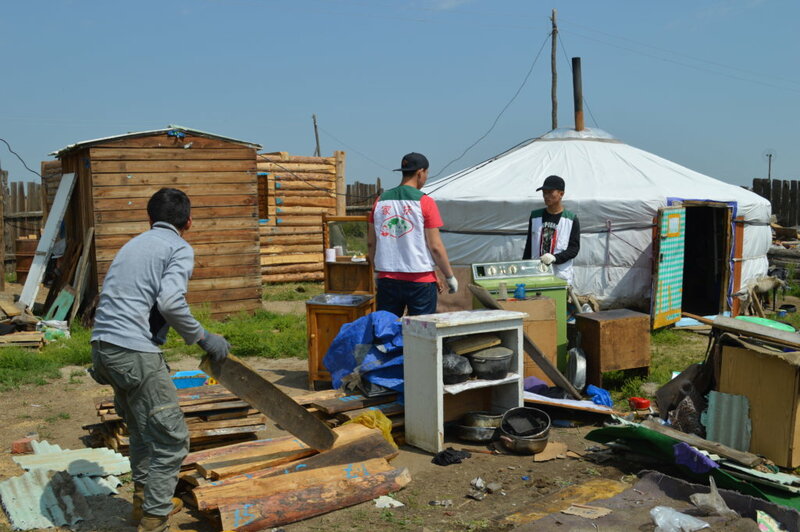 We evaluated their condition and sought more resources for them since last year. 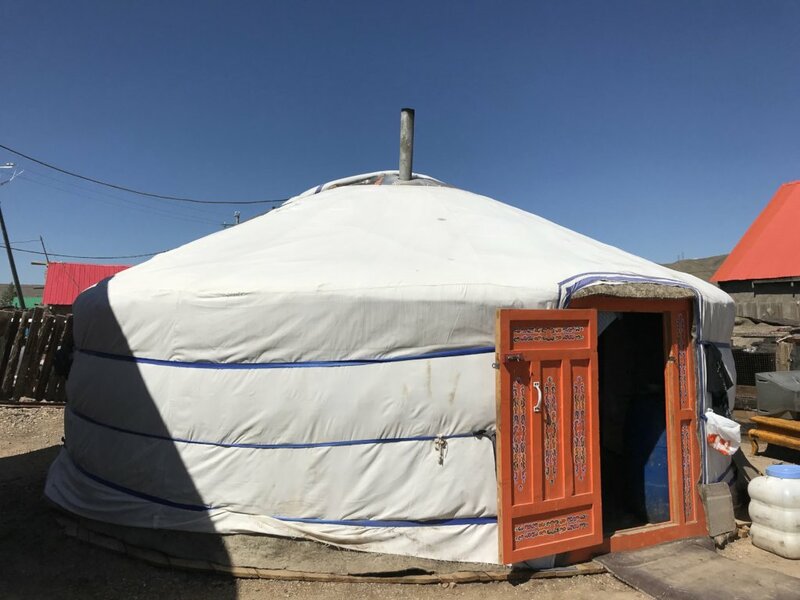 Finally, we are grateful to assist them move into a new Mongolia Ger on November, 2018. 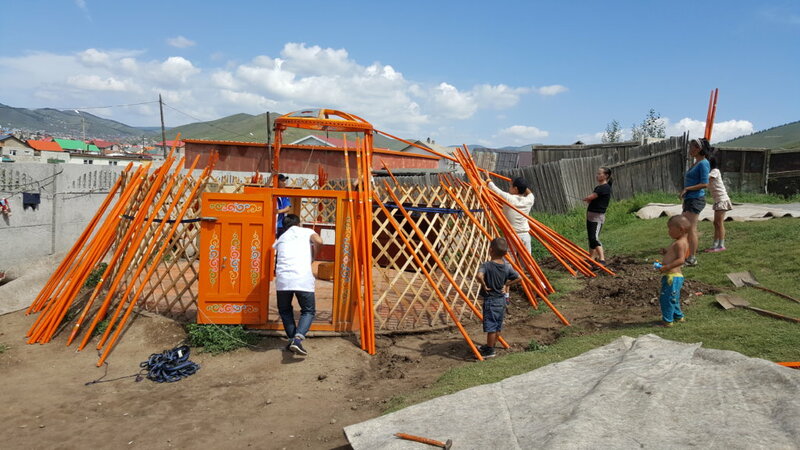 We would like to thank you for your donations which helps Anart and more economically disadvantaged children in Mongolia through this project. 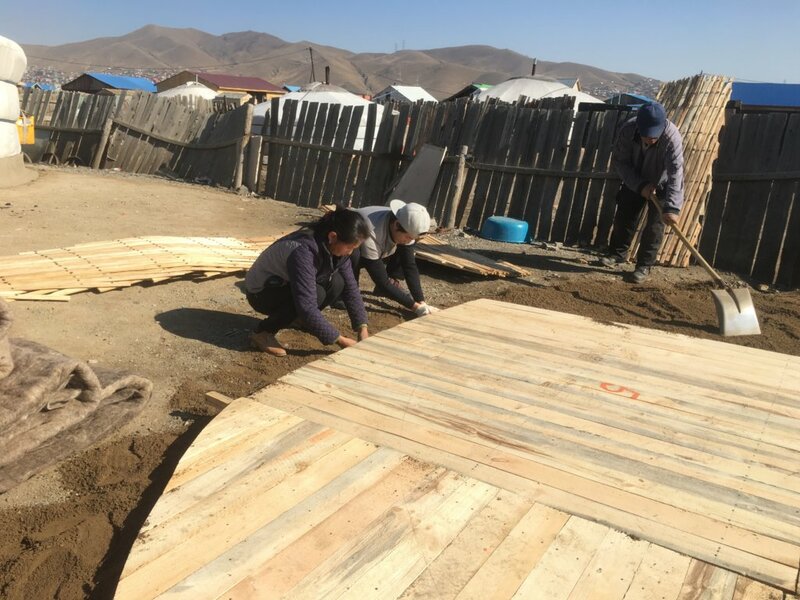 So far, I am glad to inform you that we have assisted 16 families to build and move into their new home, and also provided the replacement of Ger’s parts for two households to help keep their Ger longer usage. We are grateful for the support we have received from you and local volunteers.I want to take this time to wish you all a very Merry Christmas and a Happy New Year. I'm offering these early wishes here and also make a wish that we could have more people to join us like you in TFCF projects. See you next year! Our new home, a ger! I love my grandma to stay with us! Hi, we are Odger's brother and sister. Odger is a 14-year-old boy who has one brother and sister. His parents have epilepsy associating with psychiatric disorders and are unfit to work. They rely on his parents' disability grant to support their living. They also keep chickens and ducks and sell eggs to increase their family income. 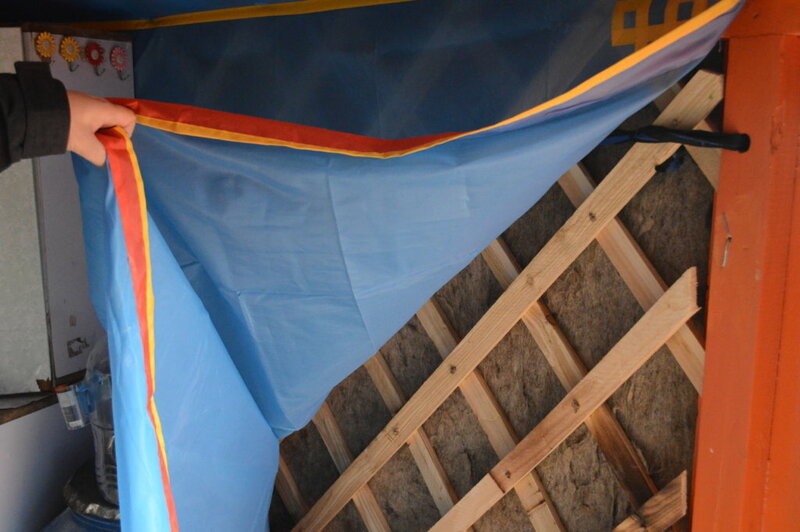 However, these do not maintain their own household and they still face the financial difficulties. ** Odger is the fake name due to the fact that the privacy and safety of individuals is respected. TFCF has started to assist Odger’s family since September 2014. He studies in the special school and both Odger and his parents have epilepsy. 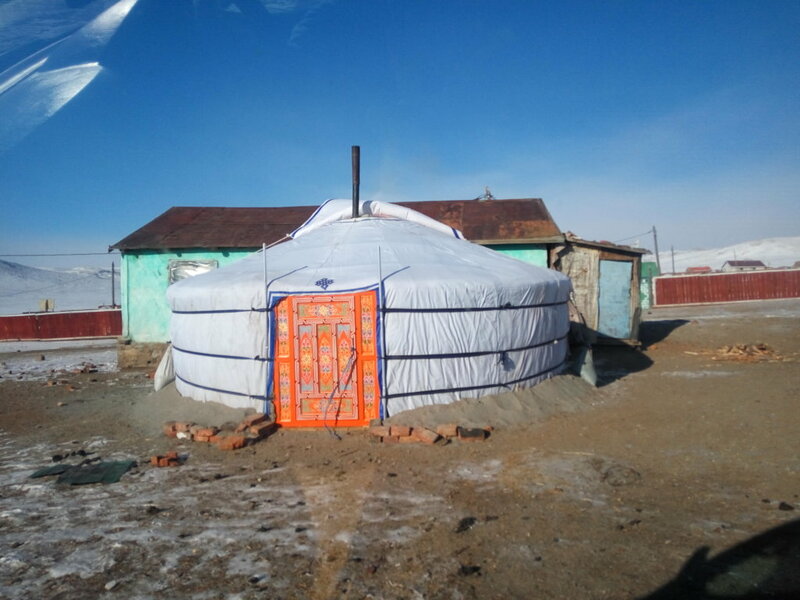 We found that they stayed in a poor living environment which was unable to keep them warm without heating and waterproof in a rented ger. 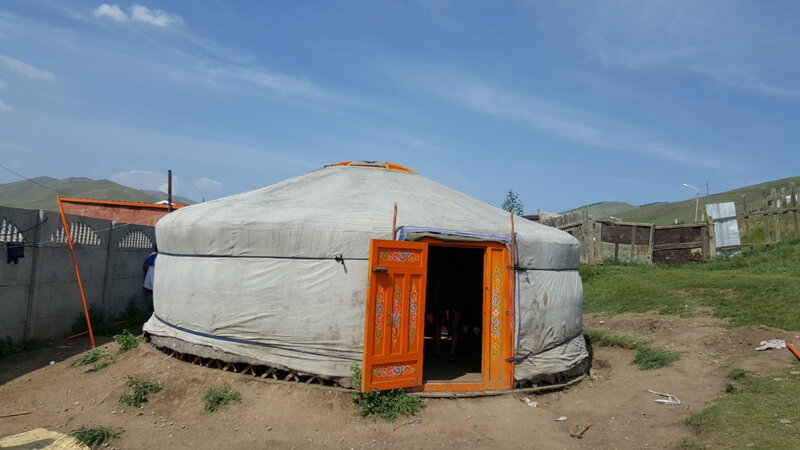 After the assessment, we moved them into a new ger in August 2018 through this project. 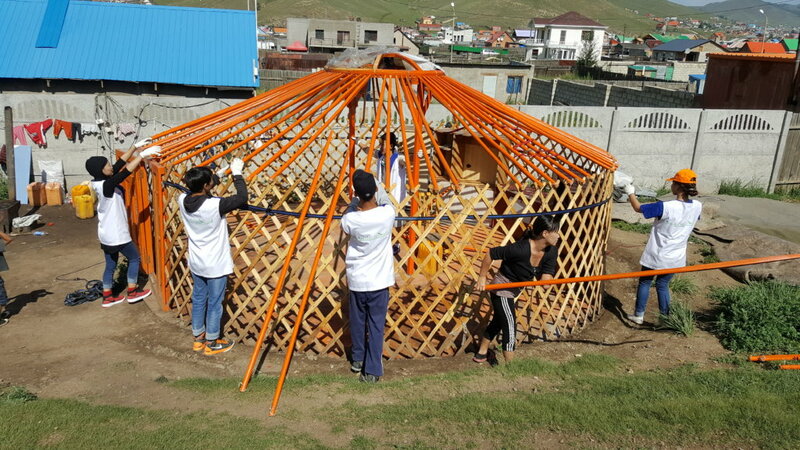 We thank you for your support which helps more economically disadvantaged children in Mongolia. 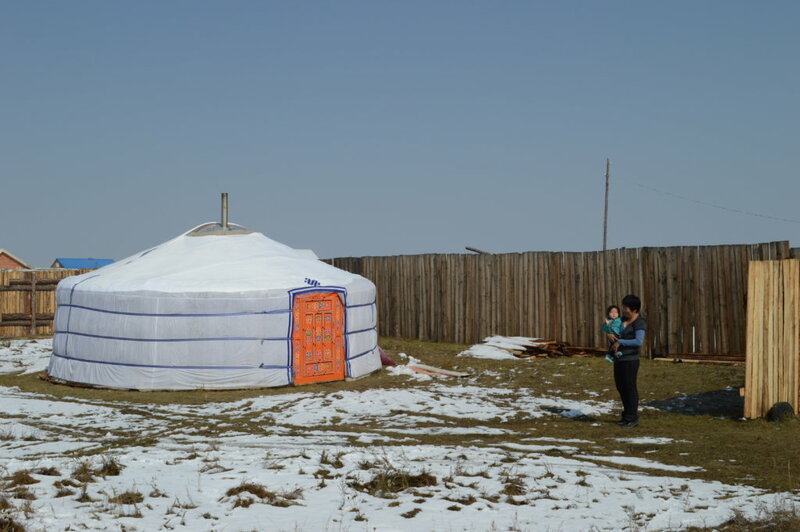 I am glad to inform you that we have assisted 12 families to build and move into their new home – Mongolian Ger. We always need your support to assist and encourage us to serve more needy children like Odger. Thank you for joining us. Let's work together to help more families! Hi, I am Marol's mother. 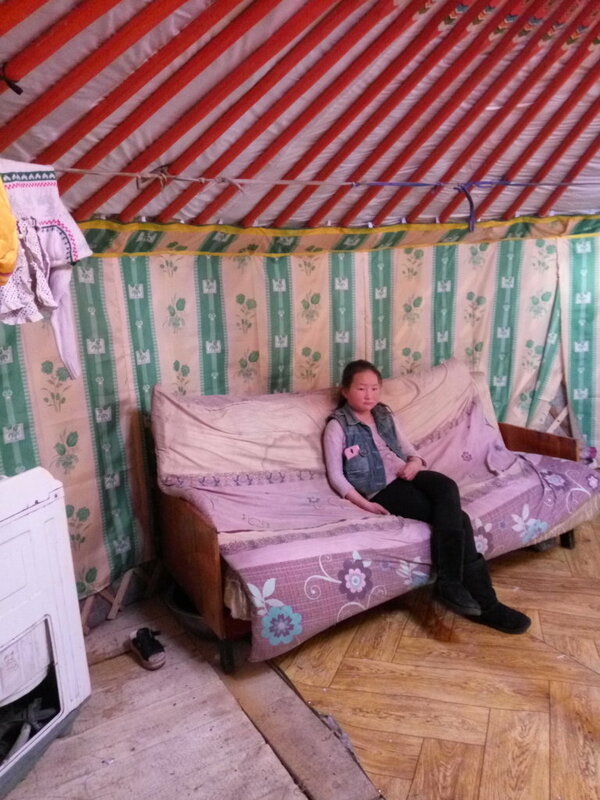 Marol is an 11-year-old girl who has 3 brothers and sisters. She has an alcoholic father who has the abusive behavior. In 2014, Marol’s parents were divorced because her mother wanted to protect children from domestic violence. 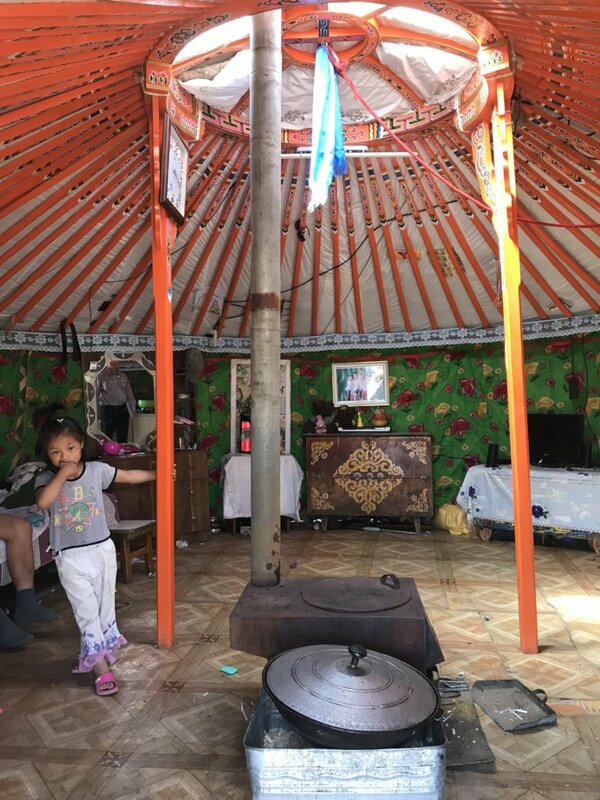 Her family has received the family assistances through TFCF Mongolia branch since 2016 September. As a single parent family, her mother was unable to work and needed the financial support. At the beginning, they lived in a friend’s ger and had to move out finally. 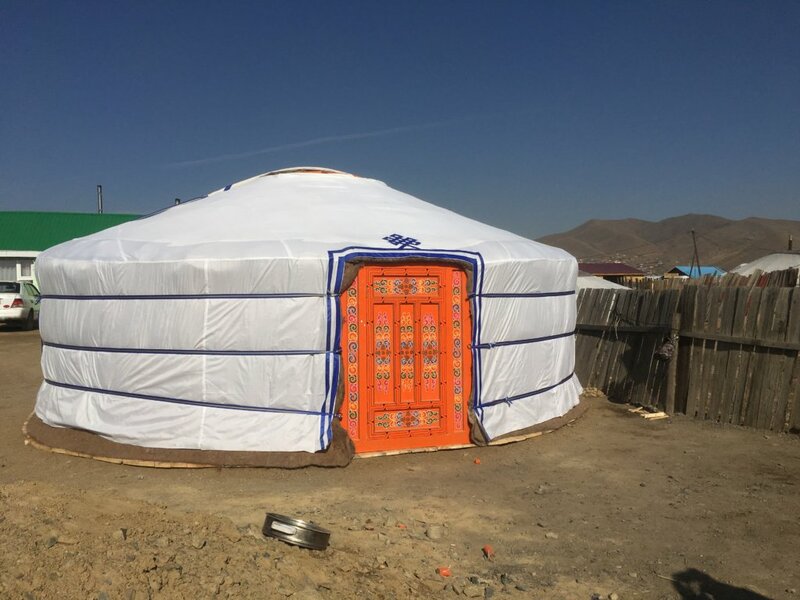 I am glad to inform you that the project has progressed well and we have assisted 6 families to build and move into their new home – Mongolia Ger. 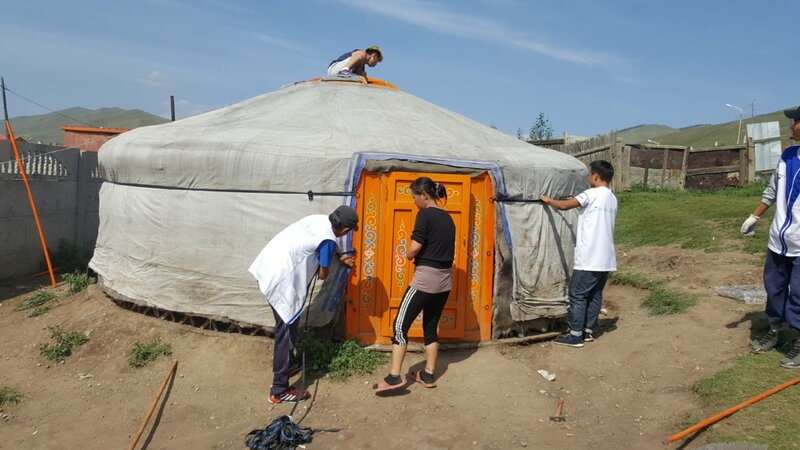 We would keep finding and linking all social resources for needy families and help improve their living environment in Mongolia. 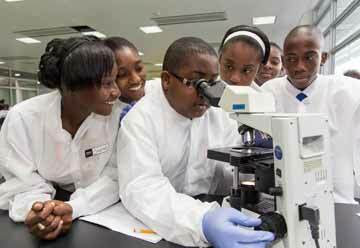 In addition, we also develop Vocational Training Program for parents and help increase their income as soon as possible. We believe that putting resources into improving the lives of the poor families is a good way to help them get out of poverty someday. Thank you for being with us. 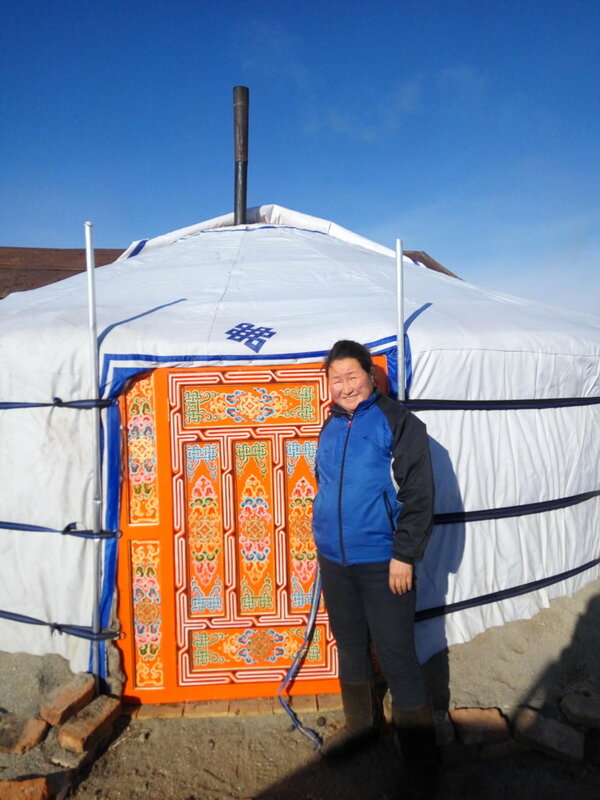 My dear mom stood in front of our new ger.